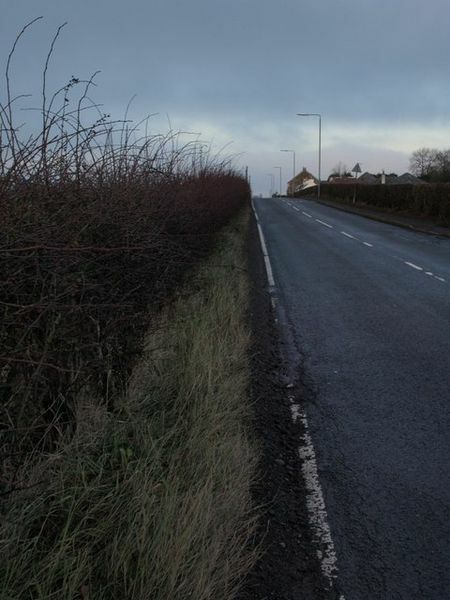 Eaglesham & Waterfoot Community Council is a wholly voluntary organisation of residents who wish to empower and connect the communities of Eaglesham and Waterfoot by ensuring they are well informed and represented in the matters that concern them. We aim to work in partnership with various agencies such as East Renfrewshire Council, Police Scotland and other public authorities and organisations to ensure that the community is represented and has a voice on issues that matter to them. We will also work together with local groups in the area to help promote a sense of community spirit and to help connect people to their community. Local issues that affect residents can include planning applications, crime and safety, traffic problems, housing, street cleaning, dog fouling, council consultations, road safety, and many others. The Community Council can work to resolve issues by liaising with the relevant agencies on behalf of the community where appropriate. 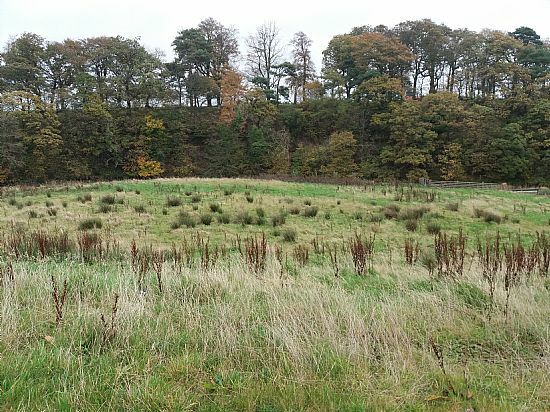 Waterfoot open space pictured on 28/10/2017. Looking forward to seeing this area being transformed into a beautiful open space for the community. 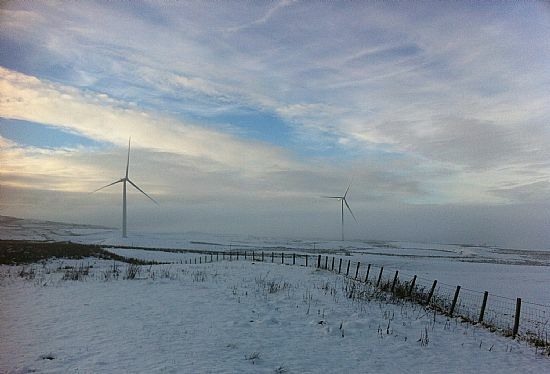 Whitelee Windfarm in the snow. 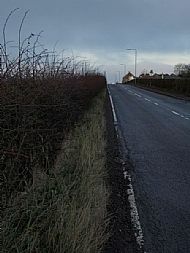 The road that connects the Eaglesham and Waterfoot communities.